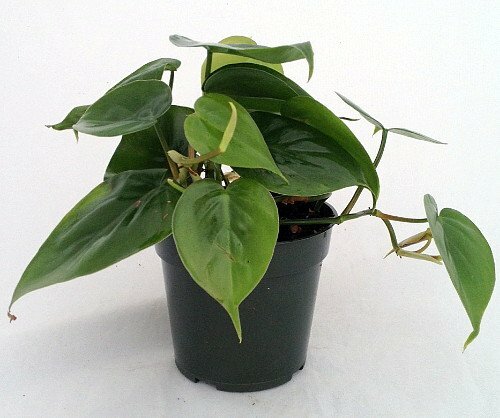 Heart leaf philodendron in a four inch pot. Easy care home and patio plant.Cleans air and filters toxins from the air. Ships same day with USPS tracking.Expedited shipping available Adds beauty to all rooms.